Earlier this week, it was confirmed that Hannah and Tom had decided to nominate Charlotte and Isabelle to face eviction from the House. During tonight’s highlights show, the Housemates took part in a school task where the Housemates were given grades based on the results of an online poll. During the category for popularity, Charlotte and Isabelle were called to the front of the class and were told that one of them was not as popular and meant one would be expelled, meaning eviction from the House. 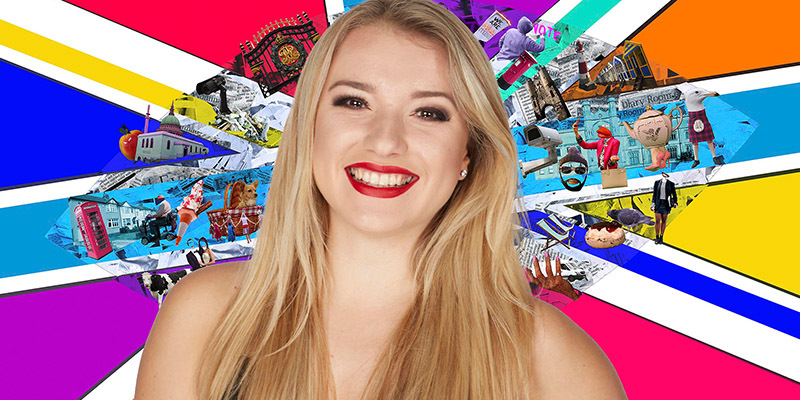 Charlotte received the most votes to evict during the vote and therefore became the eleventh to be evicted from the Big Brother House. The vote to win opens soon, with another back door eviction taking place on Wednesday.